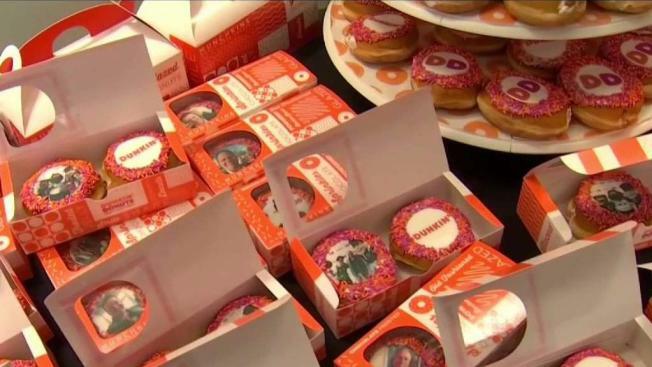 In an effort to be environmentally responsible, Dunkin' Donuts has announced plans to eliminate all polystyrene foam cups beginning this spring. The company said on its website Wednesday that the foam cups will be completely phased out from its stores globally by 2020. Dunkin’ will replace the foam cup with a new, double-walled paper cup, which is already being used in the majority of its international markets. Because foam packaging decomposes slowly, ends up in oceans and can harm marine life and other animals that ingest it, there has been a push to ban its use. Dunkin' Brands Group, Inc., based in Canton, Massachusetts, joins other chain restaurants trying to diminish its footprint.